Tzalash organization works on maintaining the relationship between thousands of soldiers, the rabbis and Midrash places during their long and challenging military service, full of hardships and trials. The familiar phenomenon of thousands of soldiers who serve the military and slowly weaken on a spiritual level, is very painful for all of us. Tzalash organization (God fearing army), has taken upon itself the mission to accompany the religious soldiers in the army and guide them via a multitude of activities outside of the army and inside of the army, allowing them to maintain and strengthen their spiritual fitness. Tzalash is publishing an annotated edition of pocket size Gemaras, giving them to thousands of soldiers and encouraging them to participate together in completing tractates. So far about 50,000 pocket books have been given. There are about 5000 religious soldiers who constantly keep learning their gemara sheet during their military service. We have already celebrated about 700 tractate completions in 70 different bases and posts around our holy land. The tractate celebration provides all of the soldiers in the unit with strength and motivation to continue serving the people of Israel. During the project, Tzalash organizes bible lessons on Sundays in locations where hundreds of soldiers gather as they wait for their buses to go to their base. As they wait, hundreds of soldiers and commanders can enjoy food and drinks to help them joyfully listen to bible lessons before the beginning of more weeks of training and operational activity. In the past 6 years over 40,000 soldiers have enjoyed these lessons! 1. Connects the soldiers to adoptive religious families. 2. 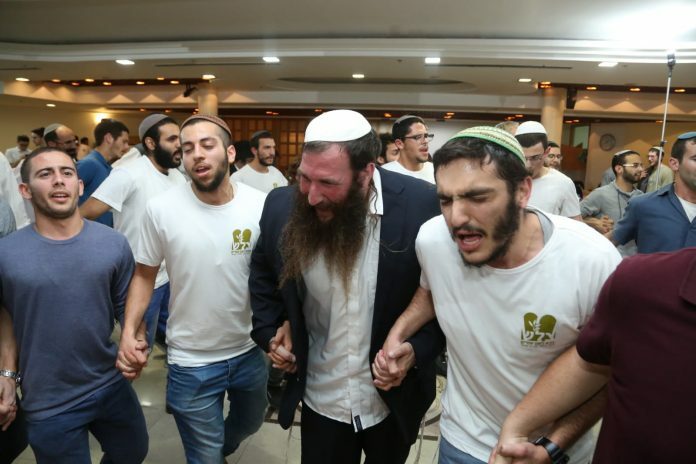 Hosts the soldiers in preparatory military programs dorms and in yeshivas for Saturdays so they will remain in a religious atmosphere and hear lessons from other students. 3. Ensures that each soldier who is interested will have company to study Torah with together over the phone as well and on weekends off the base. Tzalash organization holds conferences for hundreds of pre-deployed soldiers where they study bible lessons as preparation for their military service. It is here that they receive many practical tips on maintaining their spiritual state throughout their entire military service. Over 1000 soldiers so far have attended these conferences. 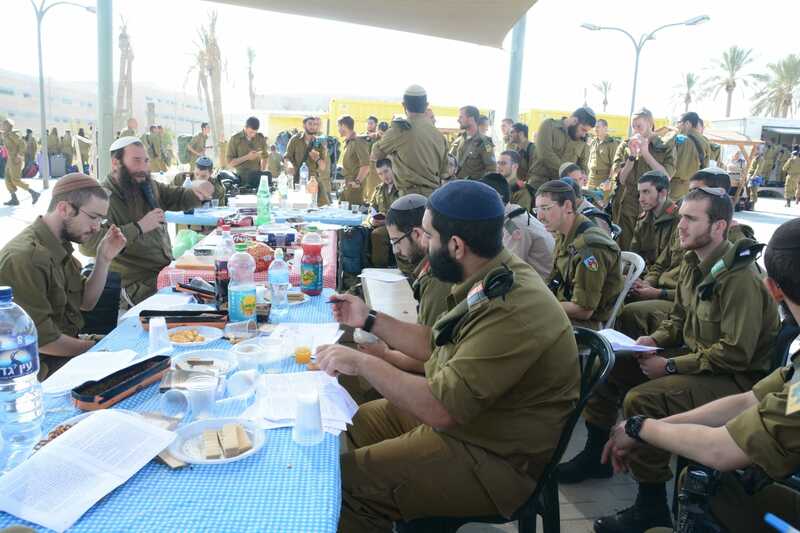 Tzalash organization encourages the soldiers to host gatherings on Saturdays in the base and at home of religious soldiers to study bible together in Saturday morning’s Kidush or Oneg Shabat in the evening or Melaveh Malka. So far over 200 meetings of soldier groups who regularly study bible together have been held. Tzalash organization gives tens of thousands of pocket books that teach different bible topics. There are many pockets in the military uniform and vests and it is very important to keep at least one holy book in one of them so they can open and study in their free time, and keep a high spiritual fitness. Over 50,000 pocket books have been handed in the past 6 years. Thanks to God, the organization receives support and good words from thousands of soldiers. The new Tzalash website was launched two months ago and we recommend you take a look. 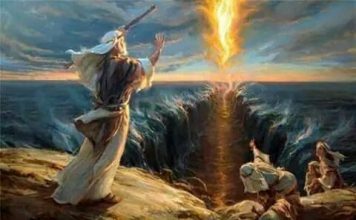 Tzalash’s Facebook page is also very successful and with God’s will has received over 17,000 likes. Thank God, our activity is growing and thousands of soldiers request that we come to the field more. We invite you to become partners and we are kindly requesting donations for giving Tzalash to the IDF soldiers, and to ensure that our activities grow and continue to enrich hundreds of soldier’s lives during their critical service.